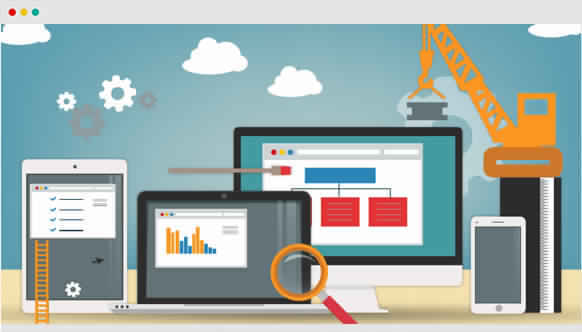 Responsive Website Design Responsive Website Design – Pay2Web Technologies Pvt. Ltd. Developing a cost effective web presence on the web works as a vital part of an effective online marketing program. This therefore helps the businesses to meet with all the business goals effectively while it comes to expanding the sales and market. This is where Pay2Web Technologies can help you as this company understands the importance of designing great looking websites to meet with the business goals of clients. At this company, we only design the sites, which can generate responses, attract the eyes of the viewers and boost the sales volume immediately with the help of smart creative imaging and the right message. Here we don’t design sites to look amazing, but we also compliment the designing service with a range of other services that begin with web design. Here we only believe in delivering the best in class web designing services and as a result, our clients often get amazed to find out how the custom designed websites can transform their businesses into the most powerful marketing tools. 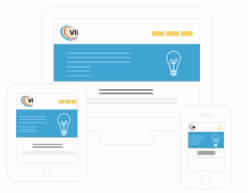 At this web design company, we know how much essential it is to create the right structure for sites. 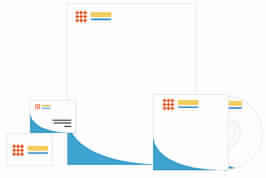 Therefore, before we design sites, we create wireframes.. The web designers of our company are experienced enough. Therefore, each site that we design in this company offers a perfect balance between creativity and effectiveness. At this company, we don’t only design sites, which are money making tools, but we also design sites that look really beautiful. At Pay2Web Technologies, all the sites that we design are responsive in nature and unlike the competitors; we never consider responsive web design optional. Here at this web design company, we understand it well that only designing beautiful websites never work. Therefore, we design sites, which are also effective. Each of the sites that we design At Pay2Web Technologies is customized according to the preference and needs of our clients to bring the best results. Apart from offering the best in class web designing service, we also offer some other services like:. The creative graphic designers of our company help the clients by designing compelling graphics that can successfully grab the attention of target audiences while clearly communicating the messages behind. Consistency is one of the major parts of our graphic designt. The logo of a company helps to offer people a visual connect about the business. This is why, the logo design team of our company helps the companies to design their logos, which will leave lasting impressions. Nowadays, mobile is really important for every business looking to compete online. 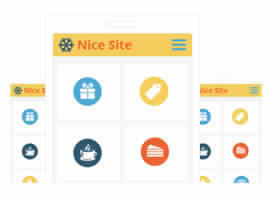 Considering this fact, at Pay2Web Technologies, we specialize in designing mobile friendly websites, which allow the companies reach to their target clients across tablets and mobile devices. At Pay2Web Technologies, we specialize in designing responsive sites, which responds properly to the size of tablet, laptop or mobile. This also helps our client companies to convert more and more website traffic into satisfied customers.